Japan is pumping, Europe’s amazing and things are about to get a lot better in America. 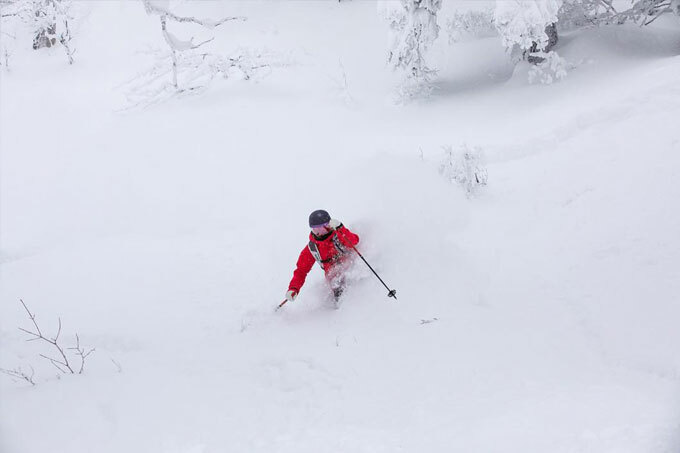 Niseko had similar conditions with a special powder day on Jan 11, while Jan 12 was a rare, bluebird day with 10cms of fresh snow. This was the story all over Japan with images doing the rounds on social media from pretty well every resort in the country. 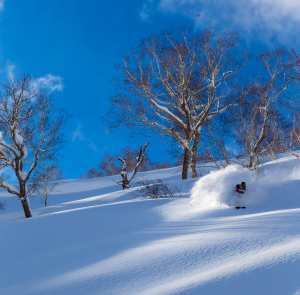 The forecast is looking good for more powder days early next week, with the resorts in Hokkaido in line for the most snow. After some good snowfalls in early December, things have slowed down in Canada in the lead-up to Christmas before some good falls just before the New Year. Things have improved this week after some decent snow falls on Jan 10-11. Not quite like the amounts that fell in Japan, but enough for some fun freshies with Lake Louise reporting 11cms, Big White and Whistler having 10cms while Fernie locked in a solid 35cms. Other Interior BC resorts also did well this week, with Revelstoke having 30cms on Jan 9, Red Mountain 20cms, and Kicking Horse 20cms over two days. There is more snow in the forecast for Whistler with 50cms due early next week, although there may be some rain at lower elevations. It has been a tough year in Utah and Colorado with minimal snow and the consensus is Colorado has had its worst start in 33 years. 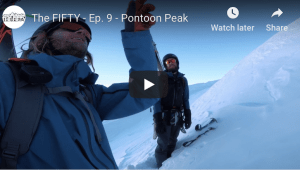 No doubt you all saw the major snow storm hitting the northeast US a couple of weeks ago and the while there were some powder days in the east, nothing in the west. Thankfully that changed with a storm earlier this week bringing decent snow fall to Colorado, Utah and Wyoming. 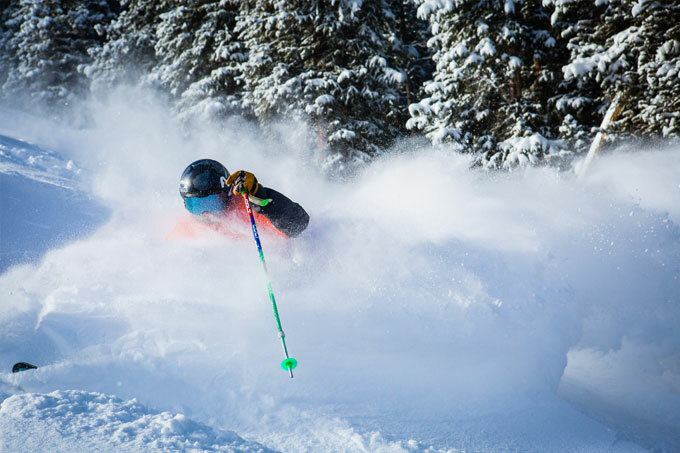 Aspen reported 20cms, Telluride 28cms and Snowbird 15cms. 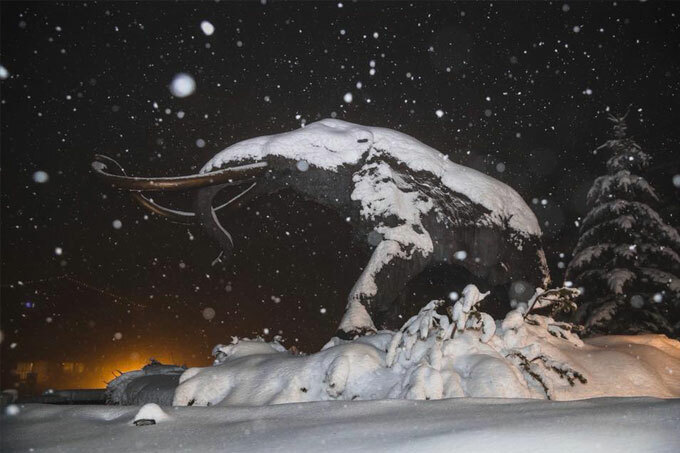 Jackson Hole did well on Jan 11 with 20cms of fresh snow and another 30cms of cold “Cowboy Powder” is expected by the weekend. California didn’t miss out, Mammoth boasting a healthy 40cms on Jan 10 which included good falls at base level. Unfortunately, further north the storm carried a warm airflow with the Tahoe resorts reporting 5-10cm from mid-mountain up, but rain at lower elevations. It looks like mainly fine weather across the weekend and early next week for most US resorts before another storm window opens around Jan 18. 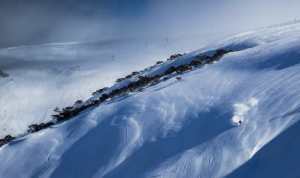 After a sensational start to the season with excellent conditions across the Alps in December, things changed dramatically last week with huge snowfalls, rain, mild temps and severe avalanche conditions. 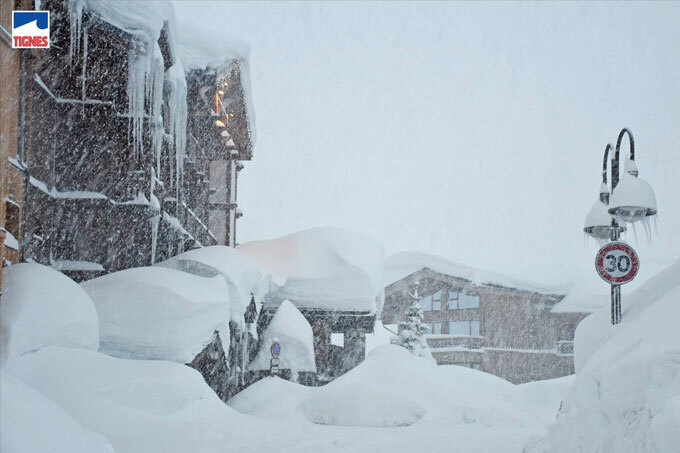 As we reported last week, a storm called Eleanor caused a bit of chaos across the Alps in the first week of January and this was backed up earlier this week with solid snowfalls across in the southern Alps near the French, Swiss and Italian border, Tignes reporting 100cms on Jan 9. Avalanche danger was high across many resorts and access to Zermatt was closed for two days. 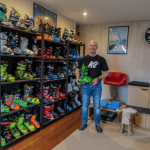 However, once things settled down there were sine epic powder turns to be had with good reports coming out of Tignes, Val D’Isere and Sass Fee. After a huge 100cms on Jan 9, Tignes has seen a couple of awesome powder days. While the snow has been falling in Europe and japan it has been average in Canada and well below average in the US. Fortunately, all the forecasts are pointing to a change in weather patterns in North America with a storm window opening that could see good snowfalls in California, Colorado, Utah and Wyoming in the latter half of January. 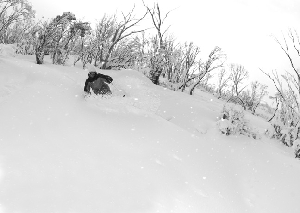 The Siberian-sourced natural snow machine looks set to continue in Japan so plenty of Japow days on the way. It looks like fine weather again in Europe before more snow around Jan 16. Given the heat, humidity and lack of surf in Australia, we’d like to be anywhere with snow, but looking at the forecast, it’s going to be a good week to be in Hokkaido.